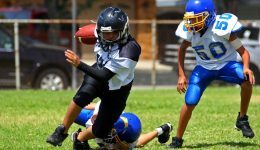 Home / Articles tagged with "Dr. Marc Hilgers"
Articles for Tag: "Dr. Marc Hilgers"
Do you know what to do when your child has a concussion? New guidelines help inform parents, coaches and patients. 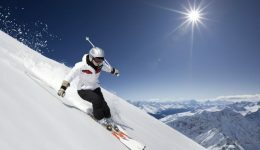 Winter sports are thrilling and a great way to stay fit when temps drop. But, you need to take precautions. Beer as a recovery drink? Find out if sipping a cold one at the end of a race will offer any health benefits.